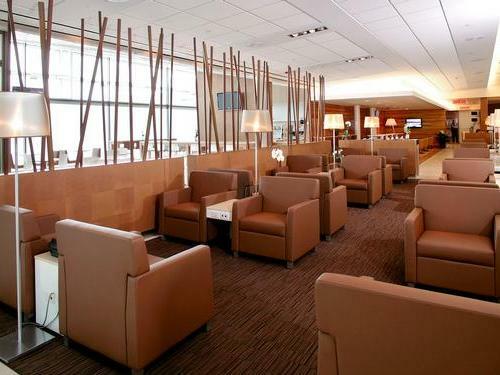 Airside - after Security Checks, the lounge is located near Gate 53. 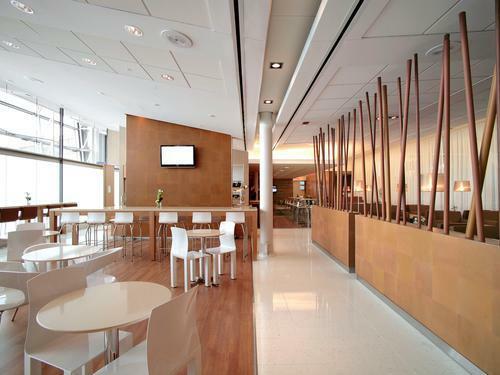 The lounge is not accessible to passengers departing on Canadian domestic or US Transborder flights and must hold a Boarding Pass with gates numbered 52 or up. Maximum 3 hour stay - All cardholders and guests are required to show an Outbound Boarding Pass with confirmed same-day travel - Limited to seven guests per cardholder - Children under 2 years are admitted free.